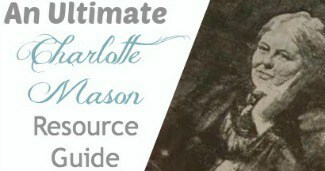 I have shared Charlotte Mason's attainable list that she wanted children ages 6 and children ages 12 to know. 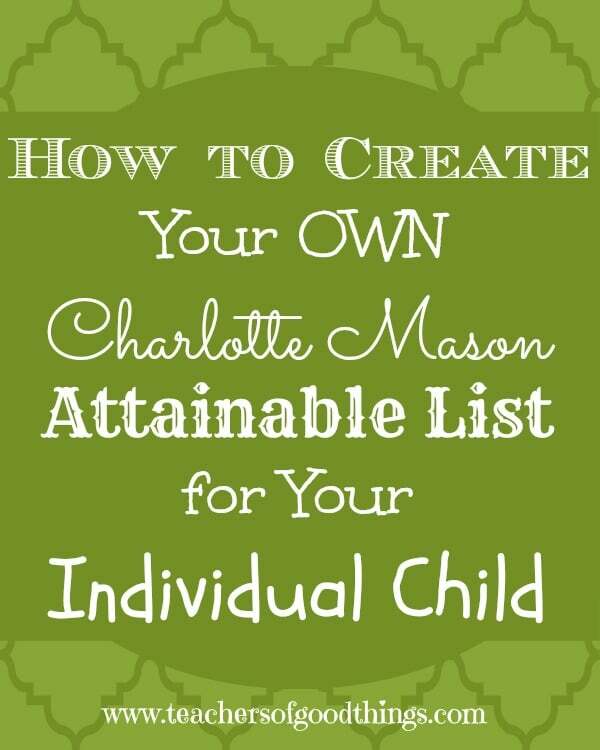 Now, I would like to share with you how you can make your own Charlotte Mason attainable list to fit your individual child and your full homeschool philosophy. Learning with this method proves to be full of rich education for children of all ages. 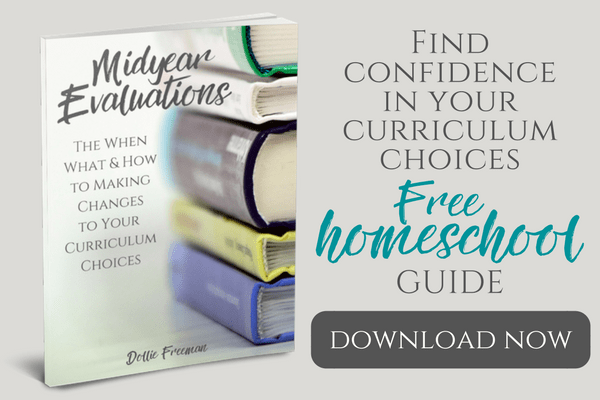 For our home, we don't focus on foreign language or the English history until high school, so years ago I felt the need to evaluate how our home fit within the Charlotte Mason method and what I felt was necessary for attainment within my own individual children. Break up a child's education into 3 stages – Following Charlotte Mason's example, the first stage would be birth to six; the second stage would be six to twelve; the third stage twelve to eighteen. Identify key parts of education in each stage – In the first stage, the focus would be about developing habits, observation and readiness to learning more complex skills to aid in the second stage. 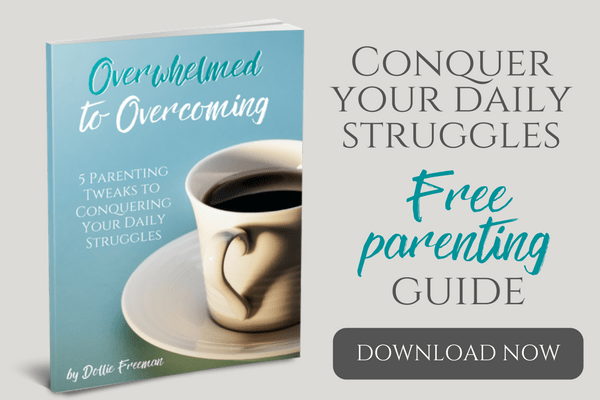 Some of these examples would be fitting in a lot of character training, nature study and learning numbers, alphabet, shapes, colors, pencil training, potty training, dressing themselves, some chores and learning about God to name some of the focus we tend to focus on in the first six years of life. The next stage for most of us, is to teach reading, writing and math skills. For a true Charlotte Mason education living books to teach most subjects would be a big focus of this stage, along with a lot of nature study and free time to learn hobbies, or what she called ‘handicrafts'. The last stage, which is best known as middle and high school, is where we tend to push our children into more knowledge and hopefully finding their gifts and calling in life. For a full education, life skills would be a good part of this stage of their life and sadly, something that is often overlooked these days. A full scope of world history can begin to make sense, as well as a deeper understanding of Creation, as their analytical minds are looking at nature with different eyes, attempting to understand the science behind what they have grown to appreciate. Interjecting the individualism to a child's education – Charlotte Mason was a wonderful educator who understood that children are humans and intelligent from the beginning. Each individual child has interest at a young age and if cared and developed can turn into a beautiful thing during the late second and third stages of their educations. My daughter loved music and taught herself several instruments in her free time during the afternoons. She found interest in studying Latin and did it well. My second child, he was different from the beginning. Until recently, music wasn't one of his interest, although music appreciation was part of our education. He was not wanting to learn a second language, as he struggled to enjoy his own language when it came to reading and spelling. He thrived with nature and science! He developed the love of sports and is competition to others who were on teams of the sports that he only enjoyed in his free time or family time. His life desire is to play in the PGA, as a professional golfer and has taught himself most of all he knows. In the end, you know your children best and can best decide what is right for that child in their education. Having a list of attainable things that you desire for them to learn with the Charlotte Mason education is a good thing and one that you will want to put some thought to developing. A Charlotte Mason method is a wonderful way to fill the eighteen years of a child's life with good things! Would you like more Charlotte Mason help? Join my Mother Culture Connections for Charlotte Mason Educators on Facebook and follow my many Charlotte Mason Pinterest boards! Want to learn more about the Charlotte Mason method? Start here!